There’s always money in the banana stand… at least that’s probably what Netflix were thinking when they renewed Arrested Development for a fifth season. 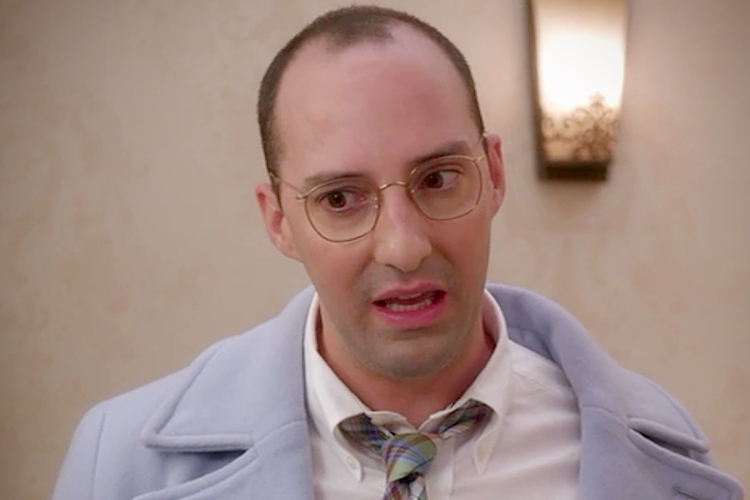 The streaming behemoth has green-lit another go around for the Bluth family, but things will not be as we know them. 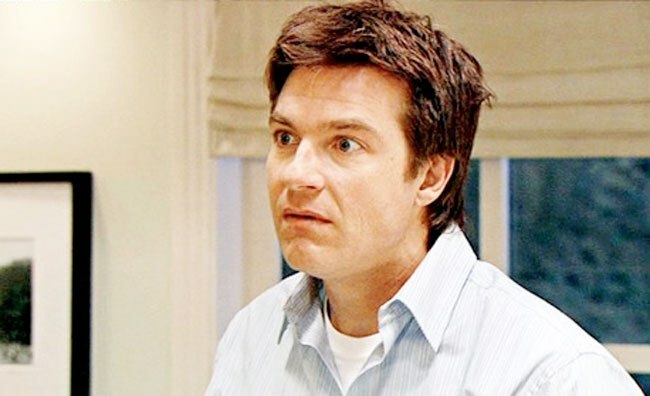 Jason Bateman, AKA Michael Bluth, has revealed that the latest set of episodes will be a murder mystery. 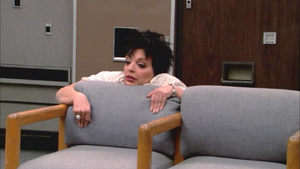 In an interview with Entertainment Weekly, Bateman revealed the victim of said murder is to be Liza Minelli’s character Lucille Austero. As we left things last season, Lucille had taken control of the company but had gone missing under mysterious circumstances. Gob had taken control of the company and Buster had been arrested for her murder. For this season, creator Mitch Hurwitz is going to work his trademark subtle humour around Lucille Two’s murder. Sounds amazing. The central spine of the story is the death of Liza Minnelli’s character and a bit of whodunnit, who may have done it, who had something to do with it. That’s sort of a central thread around which [Hurwitz] is going to braid in all the colorful plot complications that he knows how to do. More encouragingly is the fact that Bateman has confirmed Arrested Development will return to its old format of having all the cast together. 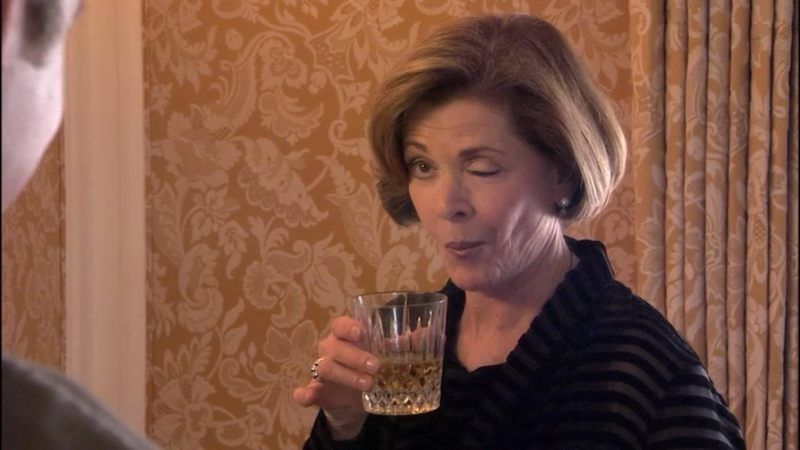 Season 4 was a slight dip in quality for the Bluth’s antics, many episodes revolved around just one character, with little interaction of the insane family members which made the first three seasons so perfect. Still, there were standout episodes and moments – Gob’s marriage to Ann (her?) and George Michael’s chicken dance that wasn’t. Bateman himself said that the fourth series didn’t quite work out the way Hurwitz had envisioned it, but that he and the rest of the crew were still ‘very proud of those episodes’. So it’s exciting to see what Hurwitz and co. can cook up back in the old format but with the creative freedom that Netflix will allow. I just hope Gene Parmesan is lead detective.